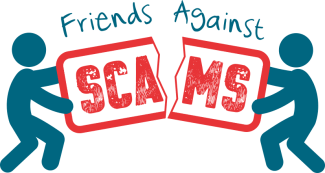 The National Trading Standards (NTS) Scams Team is focussing on people living with dementia who may be receiving scams or nuisance calls and offering a solution. Why install a call blocker? 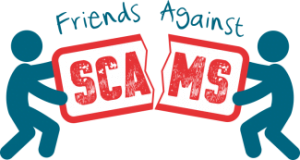 Previous trials have shown that the blocking technology supplied by trueCall (www.truecall.co.uk) is extremely effective blocking over 95% of nuisance calls. • Significantly reducing the risk of financial harm. To see what else the government is doing to combat nuisance calls by searching for #NoNuisance on social media.